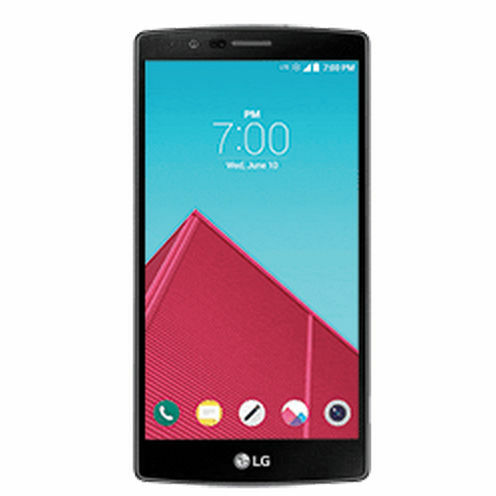 Big Red is sending out an OTA update as we speak that will bump the LG G4 to firmware version VS98611A. It's not a major update, but there are a few notable tweaks. 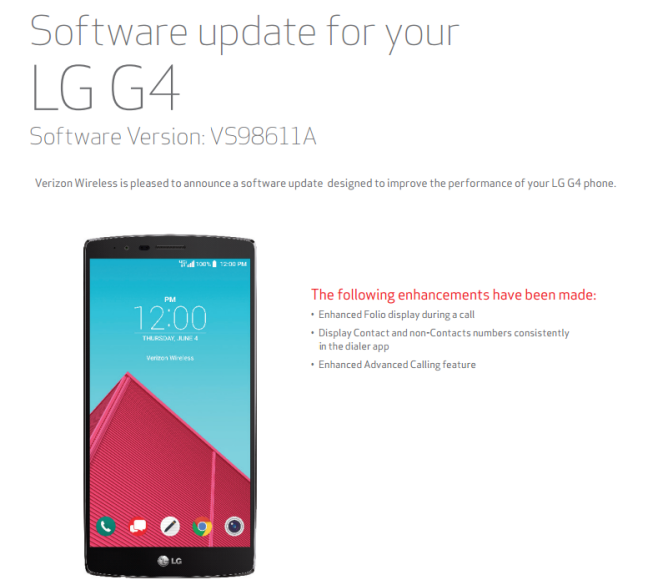 Here's the full changelog straight from Verizon. The Folio mentioned here is the Quick Circle snap-on case for the G4. If you don't have one of the ill-advised accessories, that won't matter to you. The dialer and Advanced Calling fixes are more important, but not really exciting.